Online stream anime episodes, Watch Naruto Shippuuden Episode 92 English Subbed online and free episodes. Anime Episode guide, Chapter Naruto Shippuuden Episode 92 English Subbed Encounter Kabuto and Yūkimaru travel to a lake, where Kabuto attempts to draw out a mysterious creature. 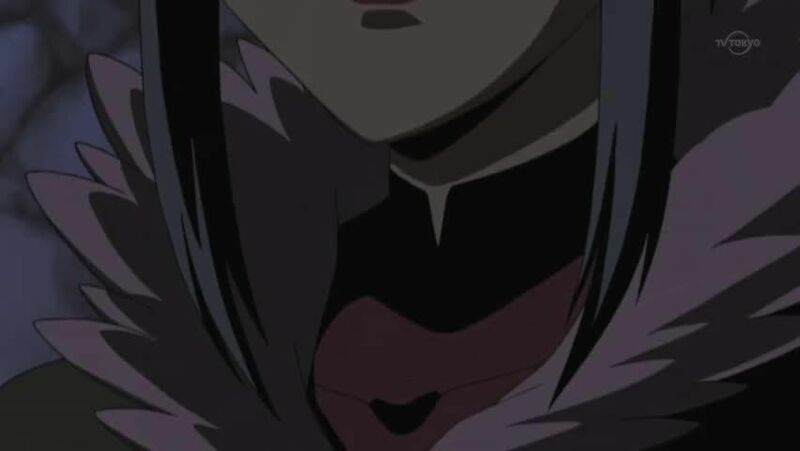 Guren branches off from her men to find Orochimaru, who has Sasuke fight an army of Sound Ninja as training. Sasuke defeats them all, but declares that he wants to kill Itachi more than them. Naruto continues his training by summoning Gamakichi and Gamatatsu, but still doesn’t understand the concept of connecting to another person’s heart. Kabuto and Yūkimaru arrive at the Hot Springs Village where Naruto and Jiraiya are.